Boschendal Farm Estate is primed to host the 4th annual Fedhealth MTB Challenge this coming weekend (Saturday, 15 and Sunday, 16 September 2018). The weekend’s action will kick off with the Fedhealth Kids MTB Events on Saturday. 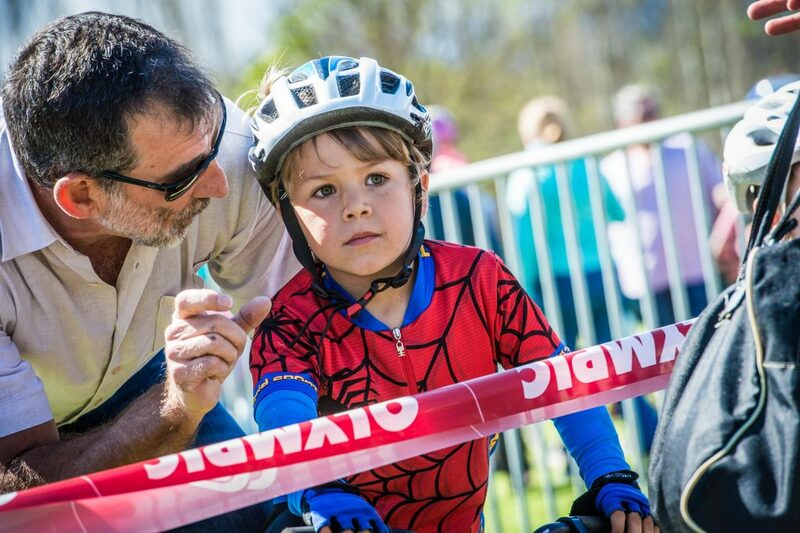 Catering for ages 0 – 13, Junior MTB enthusiasts have three events to choose from: a 500m (0-5 years), 1.5km (6-9 years) and a 5km race (10 – 13 years). On Sunday, the more senior riders will get to experience the magnificent MTB trails on offer at the Boschendal Farm Estate and surrounds. 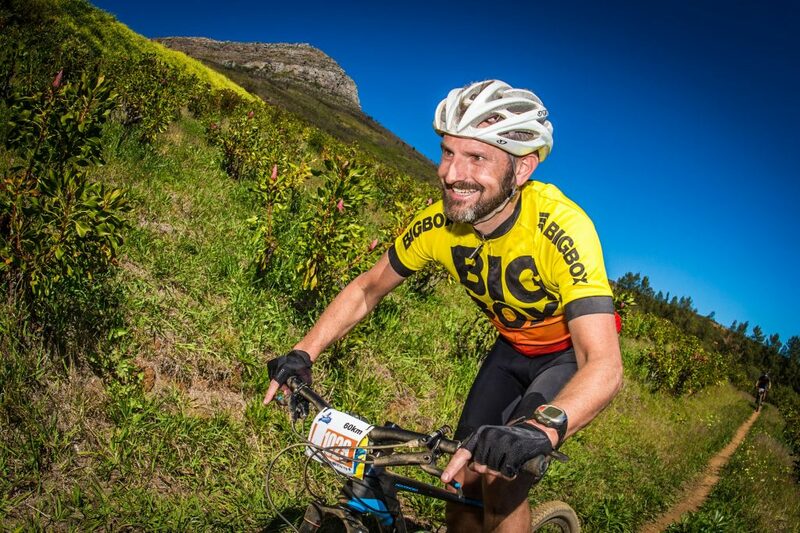 All three events (Marathon, Half Marathon and Fun Ride) will boast spectacular MTB Trails and magnificent views. Once across the finish line, all mountain bikers will be treated to a foot massage in the Falke Foot Zone. The Festival Village will be a hub of excitement. Enjoy a Flying Fish beer with a mouth-watering Spur Burger while listening to a live performance by Newton & Co. SPECTACULAR SPECIALIZED PRIZE UP FOR GRABS: This year, two lucky riders will take home a whopping R10 000 gift voucher (each) compliments of Specialized Bicycles Africa, a proud partner of the 2018 event. The Specialized Lucky Draw will take place during prize giving on Sunday, 16 September 2018. To qualify for the prize, contestants need to have taken part in the 2018 Fedhealth MTB Challenge and need to be present during prize giving to collect their prize. Additional sponsor prizes will include: Squirt Bike Lube hampers, THULE lucky draw prizes and four BMT Bike Shop vouchers to the value of R2500 each compliments of Fedhealth. TURBO E-BIKE CATEGORY: The Fedhealth MTB Challenge, in association with Specialized Bicycles Africa, will also boast a Turbo E-bike category. Please Note: This category will start in its own batch, but will not feature prize money. FREE ENTRY: Fedhealth members can enter free of charge – simply by typing in their membership number when entering online!